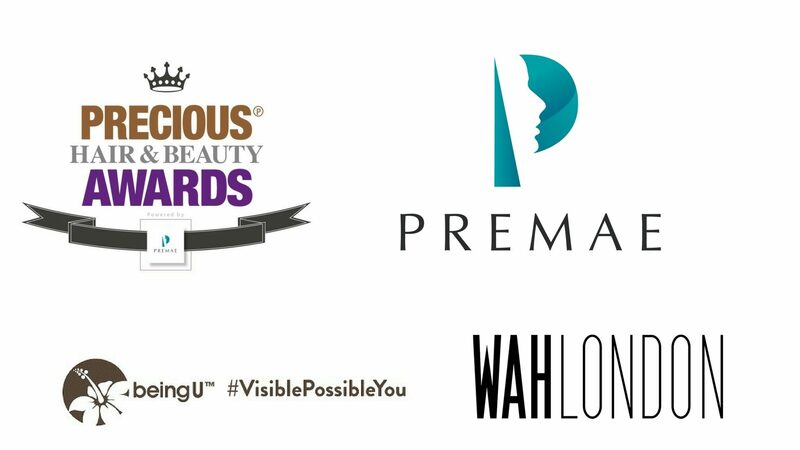 We are very excited and delighted to launch the inaugural PRECIOUS Hair and Beauty Awards powered by PREMAE. This new addition to the PRECIOUS portfolio aims to recognise and support the innovation and hard work that goes into bringing new hair and beauty products to market. We welcome the opportunity to recognise and applaud women who have created and launched hair and beauty products aimed at women of colour from their kitchen tables or their garden sheds! Our mission is to applud and give recognition to those beauty pioneers whose achievements are rarely celebrated.